This weekend sees the grandaddy of UK music festivals take place for the 35th time. As anyone who has ever attended or played the festival can confirm, there is no other festival quite like Glastonbury! Over the past forty years, Glastonbury festival has gone from a modest gathering of 1,500 (paying one pound for a ticket that included free milk!) to a vast tented city of over 170,000 people, featuring hundreds of performances from music to circus and a vast media footprint, bringing an audience of tens of millions to the artists who grace the many stages. With a rich diversity of artists and audiences alike, fuelled by a laissez-faire philosophy that permeates festival goers on arrival to the site, Glastonbury provides an unrivalled festival experience. This year’s festival will be no different, with a stellar line-up and favourable weather forecast. We're proud to announce that, alongside the likes of headliners Foo Fighters, Ed Sheeran and Radiohead, this year's festival will see a host of ICMP students and alumni gracing the stages. If you’re heading down to Somerset for the festival, or intend to catch the festival coverage over the weekend, keep an eye out for the following bands and artists who all feature students and alumni from ICMP. 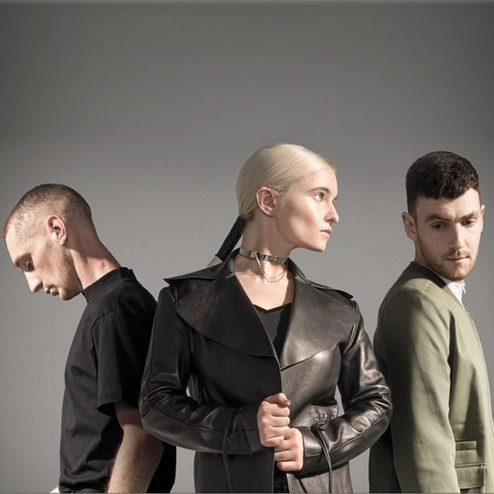 Clean Bandit, featuring ICMP Drum graduate Luke Paterson are continuing to go from strength to strength. Currently in the middle of a world tour across the UK, Malaysia, China, Europe and Russia, with performances at major festivals including Radio 1’s Big Weekend, Isle of Wight, V, Y Not and Truck festivals and a headline slot at Standon Calling. The band enjoyed a phenomenally successful 2016, which culminated with their track ‘Rockabye’ (featuring rapper Sean Paul and singer Anne-Marie), their second UK Number 1, remaining in the top spot for nine weeks and becoming the Christmas Number 1 single for 2016. That track also topped the charts internationally, reaching Number 1 in the Republic of Ireland, Australia, New Zealand, Austria, Denmark, Finland, Germany, Italy, Netherlands, Sweden and Switzerland. 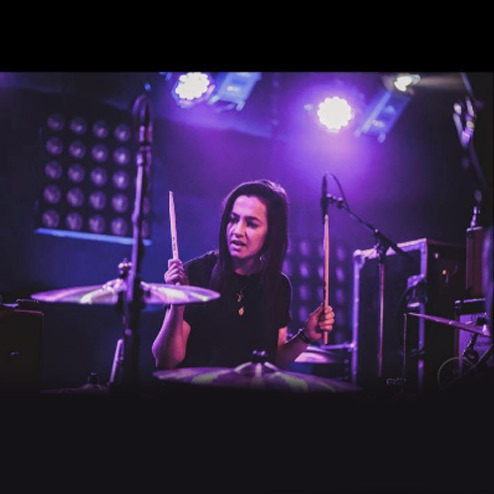 As drummer for Declan McKenna, current BMus Popular Music Performance Drums student Gabi King has already supported Foals in Paris, headlined an NME Awards Show in London and toured the UK with Mystery Jets, as well as playing shows at SXSW and summer festival appearances across Europe. Gabi already has history with Glastonbury, in 2015 as a singer-songwriter she won the festival's Emerging Talent Competition and was quickly snapped up by Q Prime management (Muse, Metallica, Snow Patrol, Foals, Red Hot Chili Peppers) and Sony Records. Rews, featuring ICMP staff member Colette Williams on drums, will make an appearance at Glastonbury this year on the legendary John Peel stage. 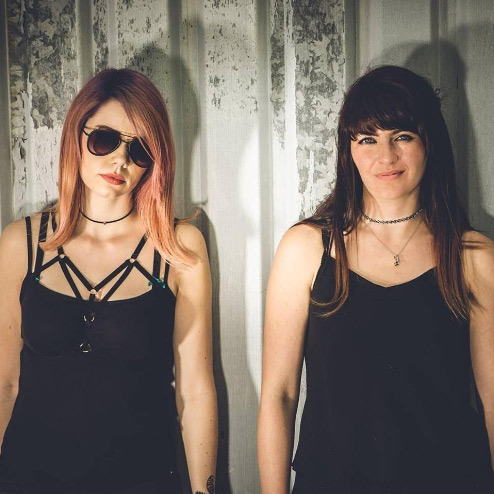 Having previously played festivals including Green Man, Kendal Calling and Camden Rocks, and with a recent headline tour of the UK and Ireland under their belts Rews are ready to storm Glastonbury! Their latest single ‘Miss You in the Dark’ received media support including being named ‘Tip of the Week’ by Radio 1’s Huw Stephens. 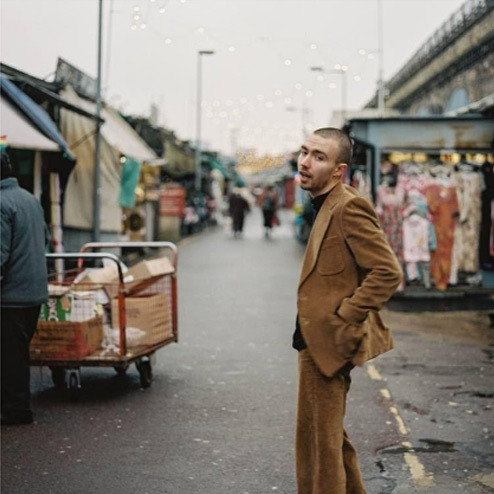 Signed to Atlantic Records, BA Creative Musicianship graduate Matt Maltese has recently been described by NME as “the UK’s answer to Father John Misty”. His latest track ‘No One Won the War’ has just had its audio release and follows quick on the heels of the fantastic single ‘As The World Caves In’. Matt was also recently selected as Apple Music’s ‘New Artist of the Week’ and has previously seen praise from Burberry and Radio X among many others. 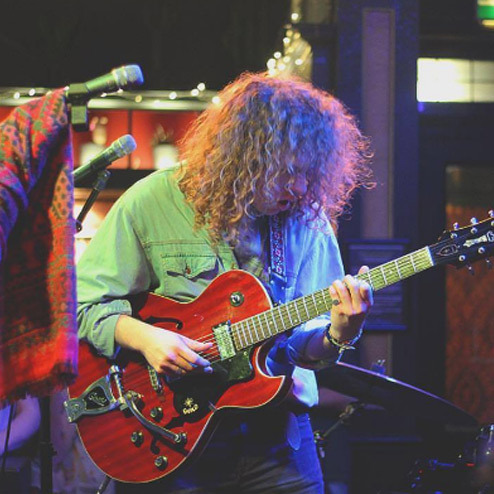 Matt recently played at Live at Leeds Festival and Brighton’s Great Escape Festival and will be on stage later this year at Latitude Festival among a host of other performances across the UK. Burnz (aka BA Songwriting graduate Joe Bernie) will play two solo performances at this year’s Glastonbury Festival. As a band, Burnz recently headlined a gig at the Monarch in Camden and have regularly performed at Sofar Sounds, This Feeling and Roundhouse Rising, earning praise from the likes of Phil Manzanera (Roxy Music). They will be playing dates across the UK this Summer including 'Barn on the Farm' and 'Always the Sun' Festivals and are currently recording their latest album.